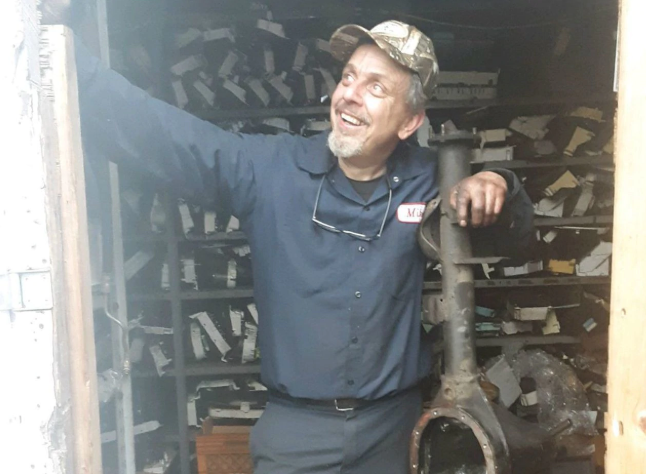 Philly.com: Family, friends mourn auto repair shop owner killed by stray bullet - AutoInc. 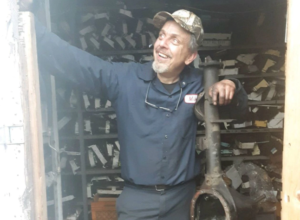 PHILADELPHIA — Vehicles slowed and stopped in front of Michael Gleba’s auto repair shop in Wissinoming Friday, a day after the shop owner beloved by many was killed in broad daylight by a stray bullet. Kathy Seigafuse got out of one car and placed a glass-enclosed candle next to flower bouquets on the sidewalk in front of the closed doors of Gleba’s Northeast Speedometer Service Inc. on Benner Street near Edmund.